If you’ve got a mobile device that needs some juice, we’ve got you covered! You can now borrow a portable charger at any branch for those low-battery emergencies. Anyone with a valid library card can check out a portable power charger for up to 2 hours at a time. 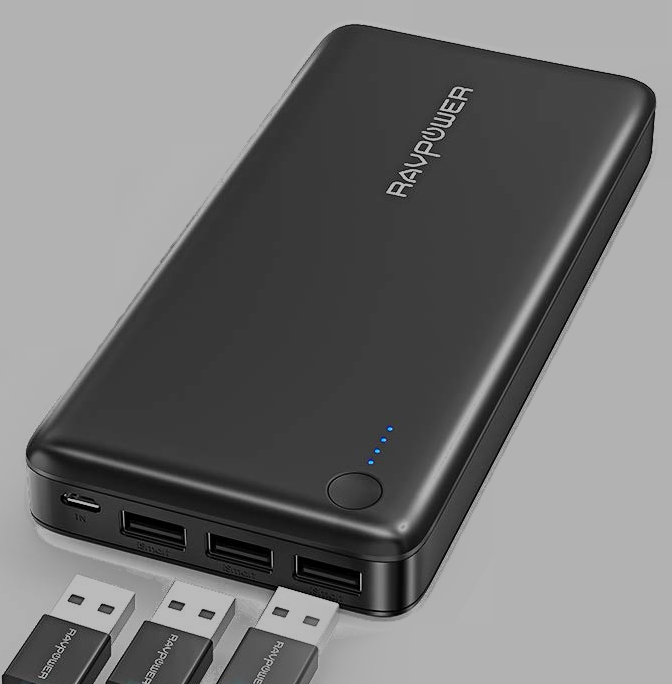 Each charger comes equipped with 3 ports so you can power phones and tablets at once. Each charger will come with two provided cords, a lightning cable and micro-USB cable. Customers are welcome to use their own USB charging cords as well. The Gloucester Twp. and Merchantville Branches also have laptop chargers. Chargers are available on a first come, first serve basis, and must be returned to the Circulation Desk - please do not place them in the book drops. Stop by the Circulation Desk of your local branch for more details and to check one out today! Looking for something new to read? You can now get dozens of recommendations, right from your catalog search. When you find a title in CamCat and scroll down to the bottom of the listing, you’ve been able to see recommendations and reviews, but now Novelist is new and improved! 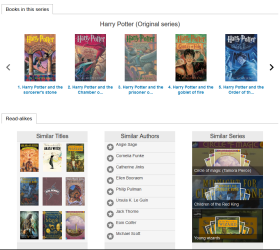 Try out a search and see all the new features.